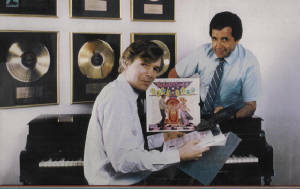 Pop Record Research was founded by Emmy nominated writer-producer Gary Theroux, who spent 20 years as the Music & Entertainment Editor of Reader’s Digest, strategizing, directing teams and helping to manage the company’s Home Entertainment Division, which marketed entertainment products in 33 countries. He personally created, programmed, produced and annotated more than 300 CD/DVD releases which collectively have sold over 39 million copies. Theroux’s background in radio, combined with deep knowledge and understanding of music and pop cultures of all eras and genres, allows him to create definitive collections in a broad spectrum of styles. A founder of Reader’s Digest Video, Gary created many of their biggest TV triumphs. He and his team also put together award-winning series and specials hosted by everyone from Lee Arnold and Kris Erik Stevens to Phil Hendrie and Wink Martindale. 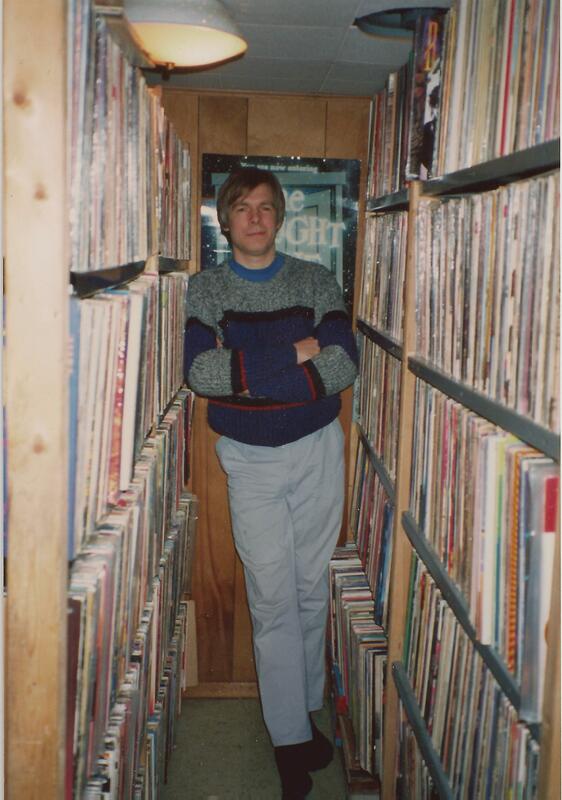 The author of countless articles, liner notes and several books, Theroux is a former format designer/programmer and Director of Special Features for radio syndicator Drake-Chenault Enterprises. A longtime DJ, actor, narrator, commercial spokesman, scriptwriter and UCLA instructor, Gary is also a dedicated entertainment historian, a featured speaker with the Institute for International Film Financing and one of the 25 industry leaders on the Nominating Committee of The Hit Parade Hall of Fame. He's also just finished a rollicking new Christmas comedy screenplay. What is POP RECORD RESEARCH? The POP RECORD RESEARCH archives include nearly one million reference recordings from the 19th century to the present -- along with an enormous entertainment research library and more than 3,000 audio interviews with celebrities and newsmakers of every era. As a result, everything from books and magazines to CD compilations or specialized radio and TV programming can and has been created and produced to match the interests of almost any demographic group. Among our projects so far: more than 300 single CDs or multi-disc CD box sets for Reader's Digest, Guideposts and others; countless articles, liner notes and books; radio and TV programming such as "In Touch" (for CBS), "Legends of Comedy" (for Disney) and "America In The '40s" (for PBS) and both the syndicated Billboard award-winning 52-hour "History of Rock 'n' Roll" and it's 2 1/2 minute daily feature version. If it has to do with the history of entertainment, give us a call. Our productions have been custom crafted for maximum appeal to fans of not just rock ‘n’ roll but country, pop, jazz, folk, R&B, classical, big bands, blues, rap, hip-hop, soul, comedy, news, sports, TV, Broadway, motion pictures and more. You can reach us at (203) 847-3085.